HIPS (High Impact Polystyrene) is similar to ABS but is lightweight. You can achieve high-precision prints with HIPS. This material is very easy to rework: gluing, sanding, painting. 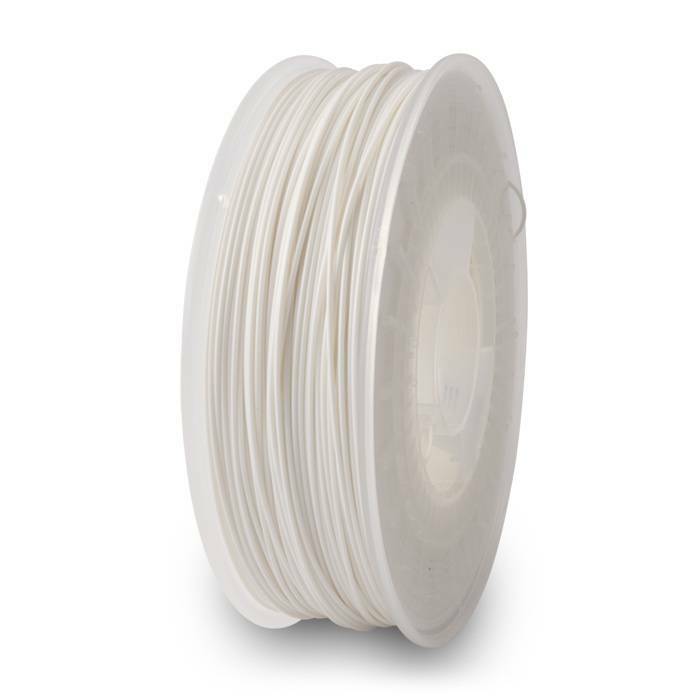 HIPS is suitable as support material in a dual extrusion with ABS. 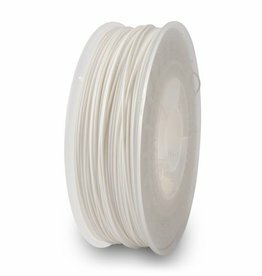 Plastic filament out of HIPS (High Impact Polystyrene) in white. It is recommended to set your heated print bed temperature to approximately 60-90 °C. For better adhesion use a PEI coating or raft settings when printing.